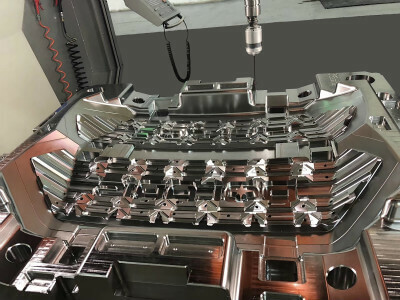 We are the leading Chinese injection mold maker which provides high-quality custom mold manufacturing and precision plastic injection molding service. 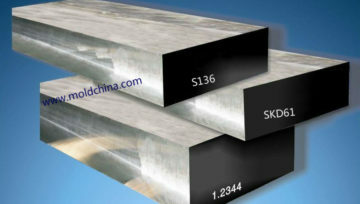 Our attractive price, professional service, excellent communication skill and full-time support from our own factory will guarantee you a happy deal. Contact us for a competitive quote now! We build plastic injection molds from CAD, prints, or samples for various customers from all over the world. 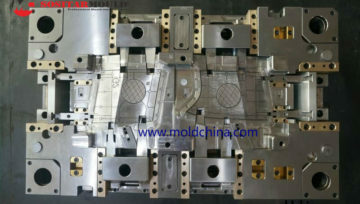 if you just want to order the molds in China, we can customize the molds as your machine's spec and ship them to you! We focus on plastic injection mold making and plastic product manufacturing since 1998. and work with over 100 customers from 30 countries. There are more than 5000 trading companies in China, but Some of them concealed their identity very well. 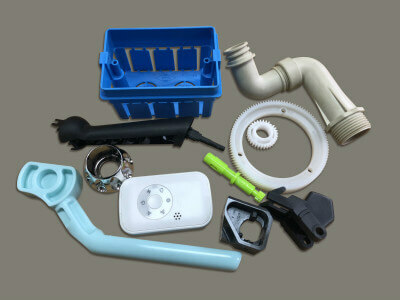 Many times foreign companies are dealing with a broker and didn't know who build their plastic injection mold indeed. Actually, the broker charges a large profit percentage of the tool shop’s price. If you choose us, you can save more cost in injection molding, because we build the molds in-house and provide them directly to our customers. Most injection mold makers in China hire sales girls to contact the customer, they have good English skill but lack of mold experience, They will simply forward customer communications on to toolmakers, but will get a good commission (3-5% of the mold price, of course, the cost will be included in their quotation). Our Sales managers assigned to your project will handle both the sales manager and project manager jobs. This is to make sure our high level of service is maintained through the whole process and communication is most efficient and also save the commission. They're Happy With Our Injection Molding Service!